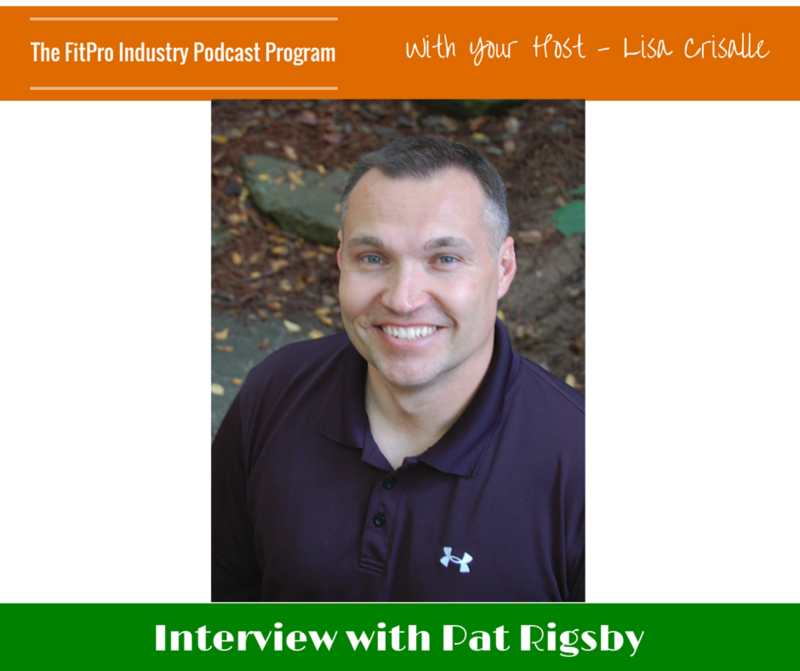 In the past decade Pat Rigsby has built over a dozen businesses as a CEO and Co-Owner, with five becoming million dollar or multi-million dollar ventures. Two of those businesses, Athletic Revolution and Fitness Revolution, have been multiple time winners on the Entrepreneur Franchise 500 with each being the #1 franchise for it’s respective market. Another business, Fitness Consulting Group, was a multiple time honoree on the Inc. 5000, placing as high as #580 on the list of fastest growing businesses in the U.S. He’s also been a Best-Selling Author 6 times over, presented in front of thousands of entrepreneurs and been featured in Entrepreneur, Men’s Health, USA Today and on hundreds of other media outlets. When it comes to sales, Pat’s personally sold as many as 116 franchises in a single year and been the strategist and copywriter for over 10 million dollars in online sales from my own businesses and millions more in sales for my clients. Pat’s coaching & consulting clients have been featured in places like Men’s Health, USA Today, Men’s Fitness, Shape, Women’s Heath, Huffington Post and on ABC, CBS, NBC and pretty much any other media outlet you can think of. 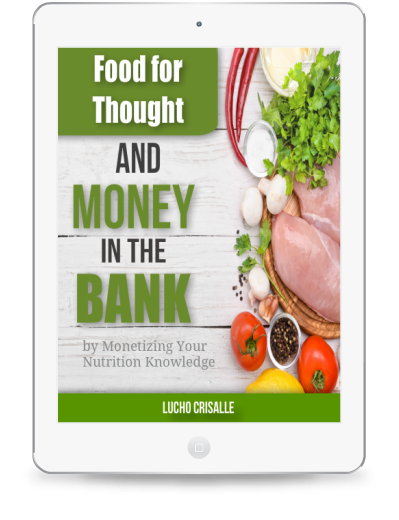 In addition to that, they’ve built some of the most successful businesses and brands in ever corner of the industry, from local business and supplement companies to online businesses, certification organizations and even became best selling authors. In fact, many (if not most) of the experts providing business coaching in the fitness industry have been his clients, customers or franchisees. And the best part of this? 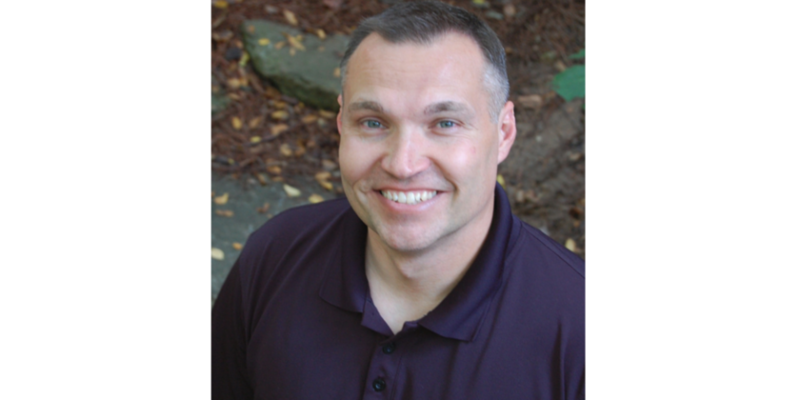 He’s been able to do all of these things and more while working from home, coaching his kids in baseball and soccer and enjoying a type of entrepreneurial lifestyle he would have never thought possible just a few short years ago. If you’d like to see how you might be able to work together with Pat, you can reach him at pat@patrigsby.com.